Online reviews are the next best thing to personal references from trusted friends and relatives. The most reliable ones are posted directly by actual customers, dated and named. We offer you two ways to review our performance from this page. If you’re a client, click the button below and post reviews directly on this page. You can also click the Houzz Review button to the right and post a review on Houzz.com. In both cases, expect a slight delay before the reviews actually appear. However, reviewers will receive confirmation immediately when their comments are received. 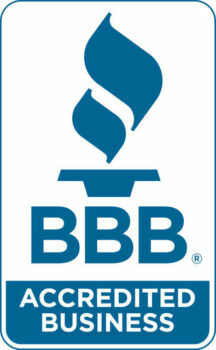 Clients also can review us on Google and on Angie’s List. I had started the kitchen remodeling project myself but quickly realized that I did not have the skill to do most of what was needed. Doing what you can do and then working closely with a good, professional team where it makes sense worked out in this case. I would definitely hire APEX again and recommend APEX to others. The new kitchen makes cooking, food preparation and cleaning much easier. The added countertop space is nice. The new cabinets and deep-drawers provide easier access to the large cooking and serving pieces. The upside is there is no clutter. All electric appliances can be stowed away but easily set up when needed. The high faucet with an extendable spout and the wide, deep sink are surprisingly useful. The new kitchen provides more space and much better flexibility for work that involves water, wet processes and cleaning. responsive to questions and requests. I’m very happy with the results. quality and service for the price. We are totally satisfied with our APEX bathroom remodel! 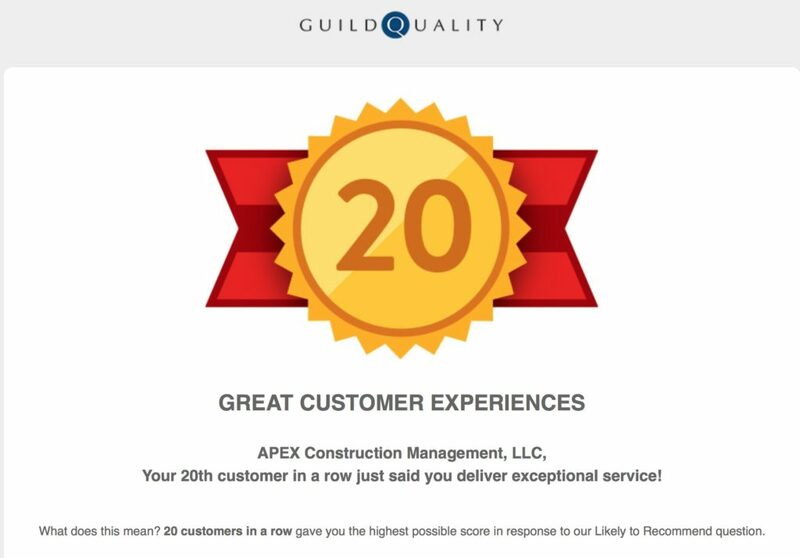 Every APEX subcontractor was professional, polite, respected us and our home, and took pride in their work. Working with Matt and JB was a breeze! They were always ready to answer any question - and in a timely fashion. We just completed our second remodeling project with Apex and once again we are thrilled with the results. Three years ago we remodeled our family room; we just finished remodeling our master bedroom and bathroom. Apex does an outstanding job. They have great attention to detail and do high quality work. Apex does a nice job communicating with clients. They are fast and finish the project on time. We would recommend them to friends and family and will contact them again for our next project. Apex was wonderful to work with from estimate through design to completion. Our project was a small guest bathroom (7'8" x 7'3") in a 110 year old house. We wanted a bathroom with modern amenities but styled in keeping with the age of our home. We replaced the shower/tub combo with a walk-in shower. The project was completed as scheduled and within budget. Workers showed up on time and cleaned up at the end of each day. Everyone was friendly, respectful, responsive, and professional. We felt they really listened and understood our vision for the project. Many thanks to the Apex crew, especially John, Matt, Tony, and Steve. Excellent. Very responsive to changes. Good communication as to progress and cost. The project went wonderfully well. APEX was very responsive and helpful all along the way. The bathroom came in under budget and is beautiful. 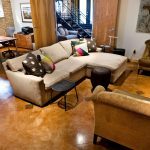 We take great pride in our reputation with Houzz and its users. If you'd like to leave a review there, in addition to on this site, please click the button below.